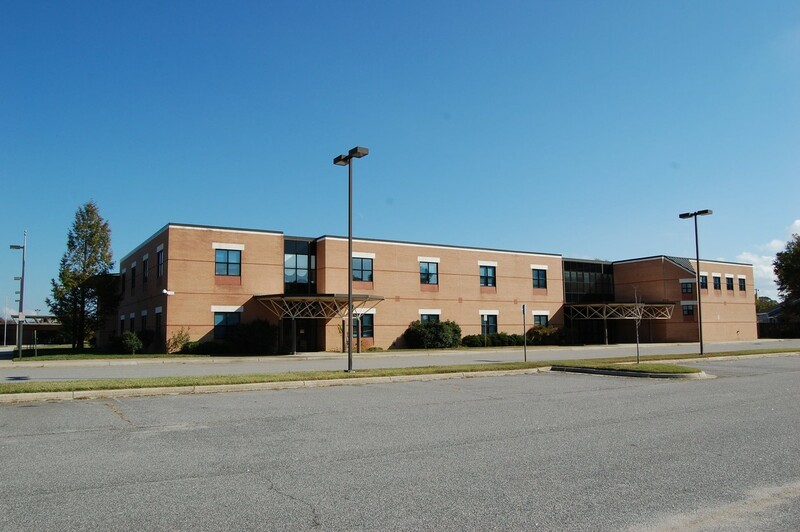 College Properties LLC has purchased the former Calvary Christian Elementary and Middle School property in Norfolk for $4.85 million. The properties are located at 2329-2331 East Little Creek Road in Norfolk. The three-building property is located on 10.4 acres and totals 109,318 square feet. Glenn Gibson of Harvey Lindsay Commercial Real Estate represented the seller, Calvary Revival Church. College Properties did not disclose plans for the properties.